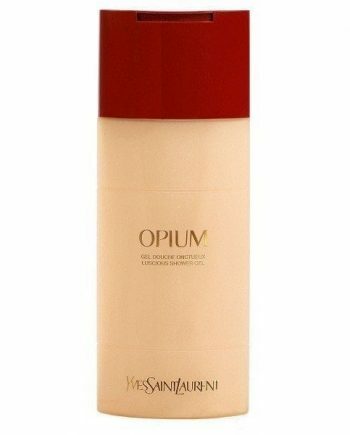 Yves Saint Laurent Opium Eau de Toilette is an opulent and decadent perfume originally launched in 1977 then with a new bottle in 2009. 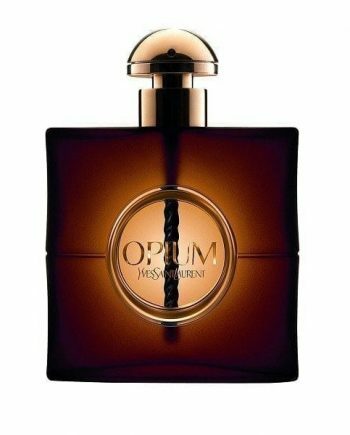 It is a luxurious fragrance of sheer sensuality that has a voluptuous, provocating and bewitching scent – a definite head turner! Created with top notes of bergamot, mandarin orange & lily of the valley; heart notes of carnation, jasmine & myrhh plus base notes of patchouli, amber, opoponax and vanilla. 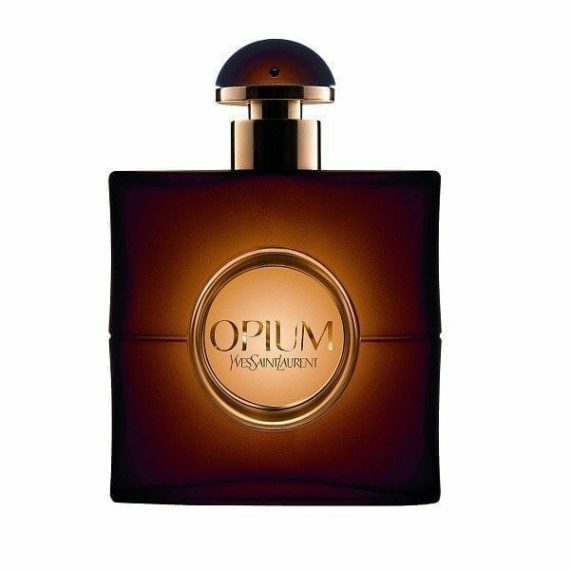 The perfume is very long lasting with the most predominant notes being the myrhh and carnation. 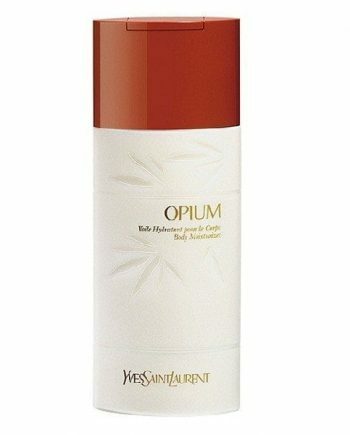 It is available to buy as the Parfum Extract, an EDP and EDT spray and from a range of fragranced body products such as satin body powder, body lotion and shower gel plus seasonal gift sets. 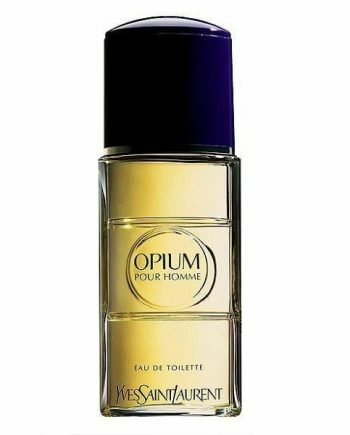 Such a classic perfume, never without a bottle in my house. Love the new look bottle too.